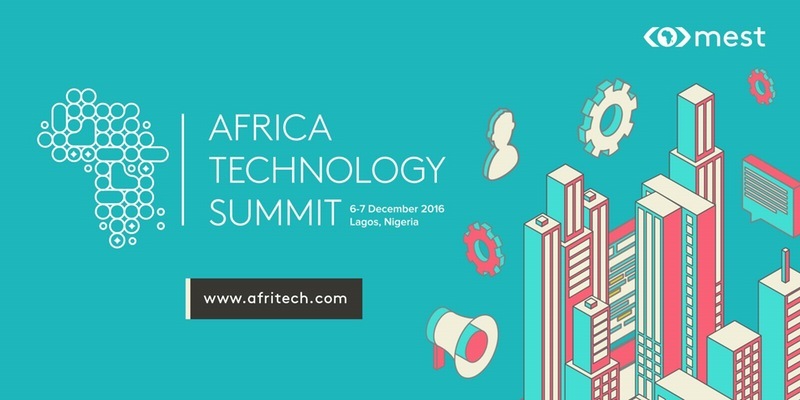 Following the success of the first edition, Ghana-based Meltwater Entrepreneurial School of Technology, MEST is set to host the second edition of it’s Africa Tech Summit (ATS) in Lagos, Nigeria on the 6th and 7th of December, 2016. 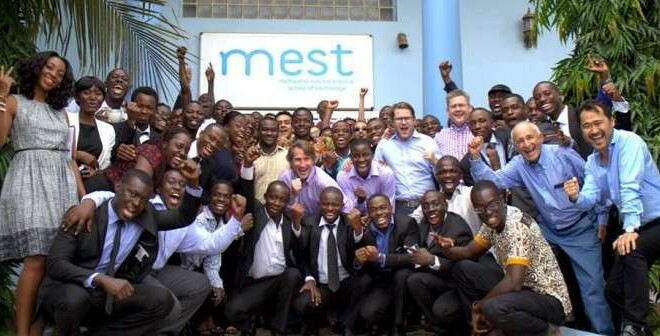 MEST provides training, investment and mentoring for aspiring technology entrepreneurs with the goal of creating globally successful companies that create wealth and jobs locally in Africa. Considering that Lagos state is the home of technological innovations in Nigeria because of her rich cluster of technology hubs, companies and start-ups, this year’s edition of the summit promises to be even bigger. With speakers such as Mitchell Elegbe – CEO, Interswitch; Funke Opeke – Founder, MainOne; Omobola Johnson – Chairperson, Global Alliance for Affordable Internet; Jason Njoku – Founder, IrokoTV; Chika Nwobi – Founder, L5Lab; and representatives from Google, Uber, Vodacom and Samsung, it is evident that “MEST places a strong emphasis on curating the right crowd,” according to the Managing Director of MEST, Katie Sarro. 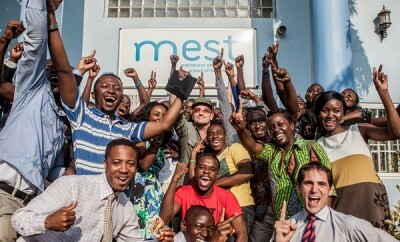 This year’s event welcomes a new idea in the MEST Start-up Demo Day, which will be held on the 7th of December. 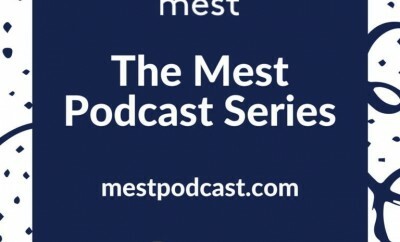 During this session, MEST’s top portfolio companies will get the opportunity to pitch in front of a pool of prospective investors. The event will hold at InterContinental Lagos, Kofo Abayomi Street, Lagos. Interested participants should register here. ← Previous Story Digitech conference is happening this October, register now!